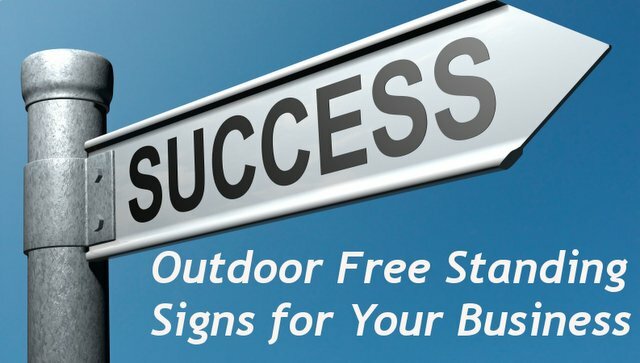 Signs - We create all the outdoor free standing signs you require from listing to close. 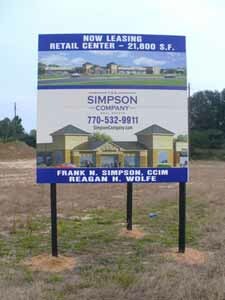 We offer metal signs, corrugated plastic signs for your open houses, and magnetic signs to announce special information on your signs. We can even add decals on your car to extend the advertising potential of your vehicle. Direct Mailing - We offer 14PT and 16PT Stock in Gloss or Matte finish. Choose from a variety of common sizes such as 4 x 6, 5 x 7, 8.5 x 5.5, and 6 x 9. You can also create a custom format, and we’ll design, produce, and mail it to your database. Business Cards – We have many options to help distinguish yourself to your prospects. Choose from Foil stamping, Thermagraphic (raised lettering), Die Cut, Fold Over, UV Coating, Matte Finishing, or Round Corners. Email Marketing – Choose from email templates or provide your own email flyers. Web Solutions – A website is a critical tool for agents to communicate with potential buyers that increasingly use the internet. We offer several web solution packages to fit your budget and marketing goals. Call 972-580-0121 for info on discounts.